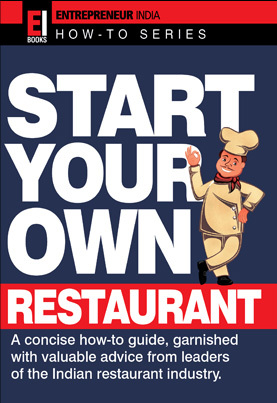 In the tradition of self-help this book helps you understand how to start your own restaurant business. It answers all the important questions you need to ask before starting: What type of restaurant do you want to start? How to prepare a business plan? How to get finance? How important is location? What are the licenses and permits needed? How to create an attractive menu? How to create 'wow'? How to build a brand that the customers look for? How to promote and market? How to expand the business? Take you closer to realising your dream and give you a realistic picture of the restaurant industry in India. Give you a clear view of the many challenges you will face as you to start your own restaurant. Address many of the situations that make running a restaurant exciting and yet unpredictable.